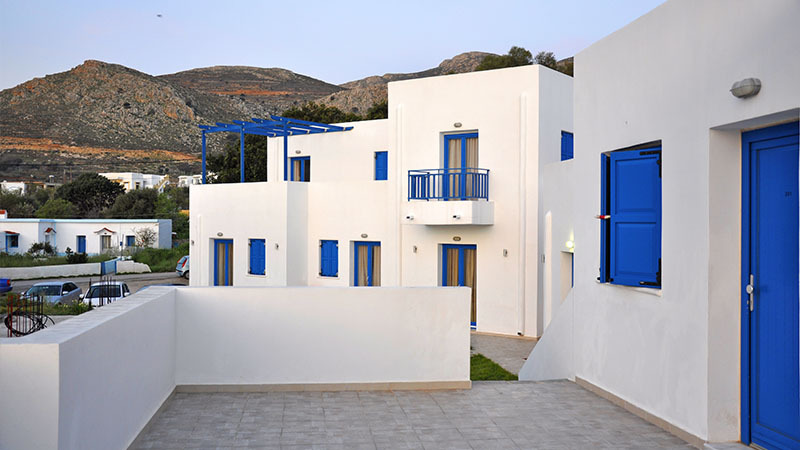 Comfortable and contemporary furnished apartments will offer you relaxing rest and unforgettable holidays in the beautiful island of Tilos. Completely equipped with: Multi-cooker, Microwave oven, Air Condition, TV, DVD Player, Wi-Fi Internet, Safe box and they can serve up to 4 persons each. The Favourable position of Ellibay offers wonderful view to the Aegean sea. Imposing mountains, rocky and steep coasts, beaches with crystal clear water. 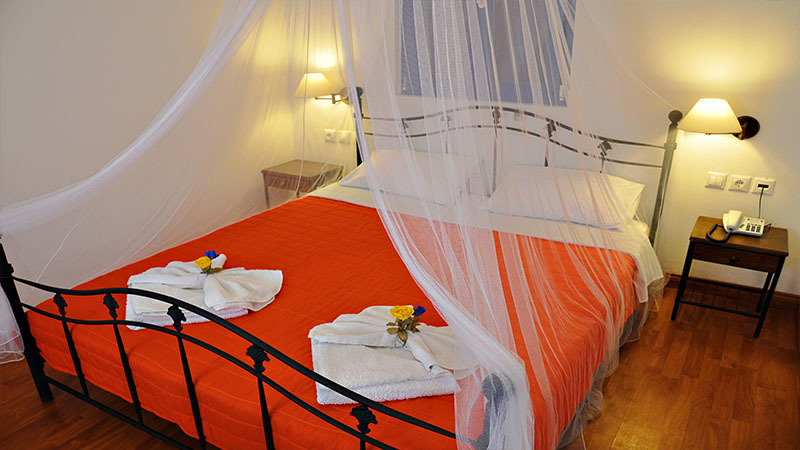 Elli Bay Hotel enjoys a sea-side location, very close to the main port of the island of Tilos. 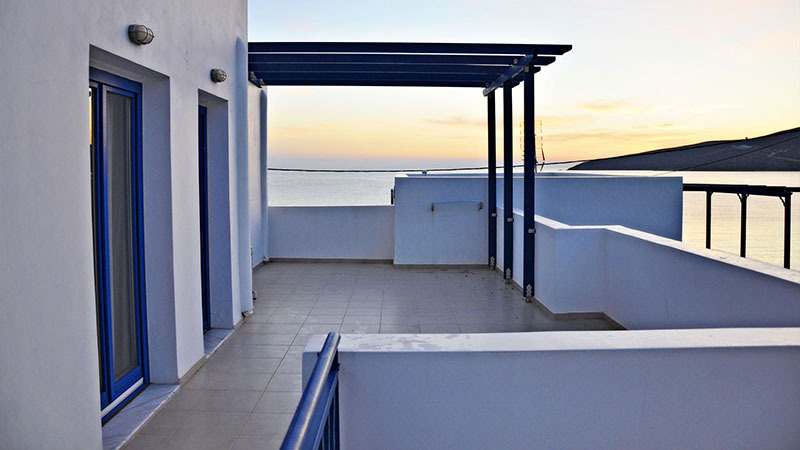 The modern furnished apartments feature balcony with view to the sea. Each unit is equipped with multi cooker, fridge, air condition, TV and free wireless internet access. The location of Elli Bay Hotel provides guests with direct access to the sea. Official 2018 daily rates according to apartment type in Euros (with breakfast).